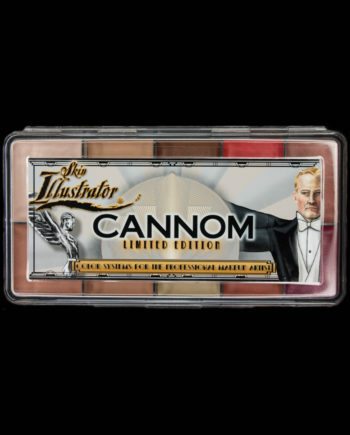 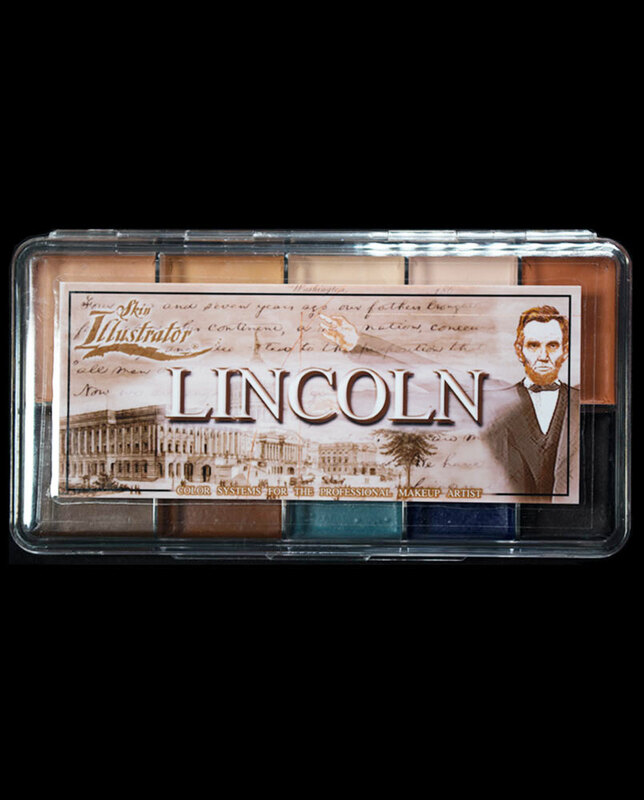 This palette was designed for Dept Head Lois Burwell for use on the movie Lincoln and is not for sale. 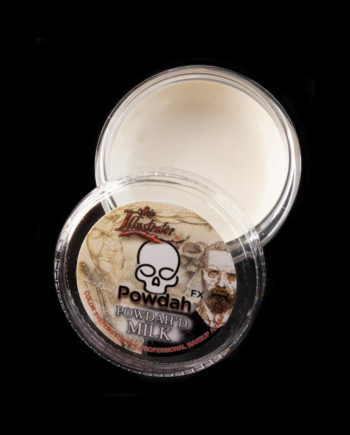 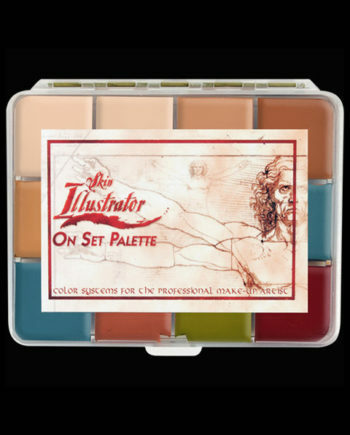 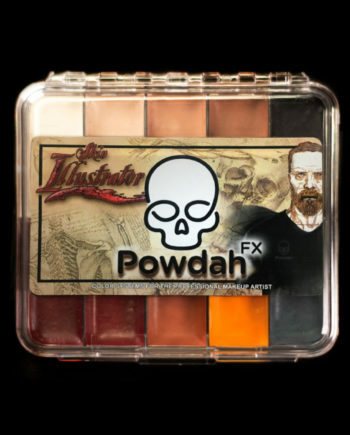 This is an exclusive custom palette created for Dept Head Lois Burwell for use on the movie Lincoln. 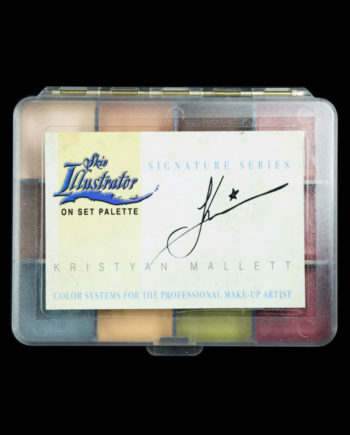 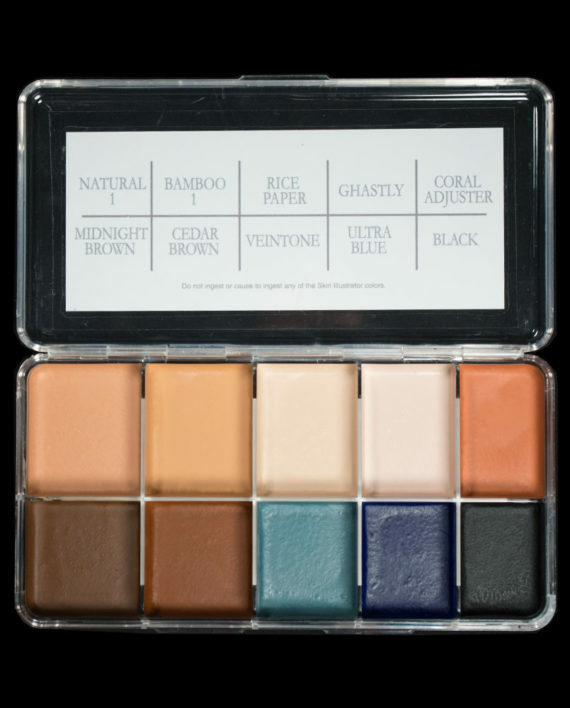 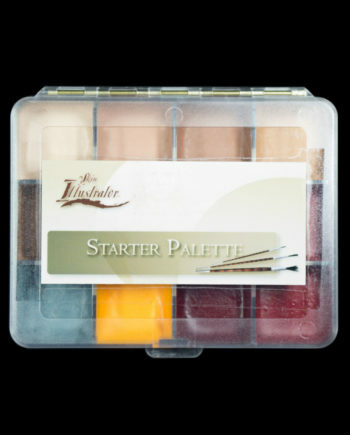 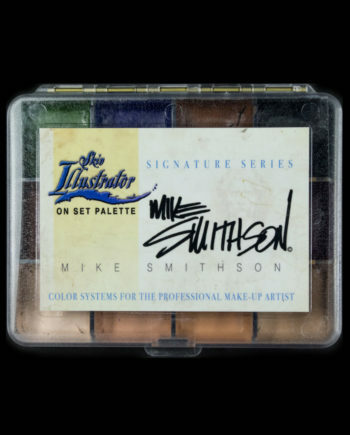 Colors it includes are Natural 1, Bamboo 1, Rice Paper, Ghastly, Coral Adjuster, Midnight Brown, Cedar Brown, Vein Tone, Ultra Blue and Black.